You are invited to join us this Easter and experience how deep Christ's love is for you. His love is a love that forgives. His love is a love that redeems. His love is a love that never ends. His love is a love that led Jesus to the cross to die for all and defeat death. Because of this sacrifice, we are able to celebrate together the hope that we have in Jesus. 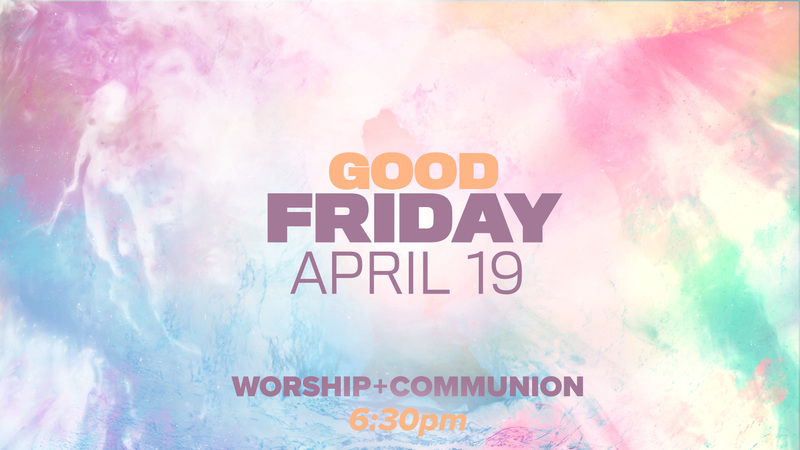 Our Good Friday service is a time where we will gather together for worship and communion. This service will be on Friday, April 19th at 6:30pm in our Main Auditorium. There will be no childcare available. 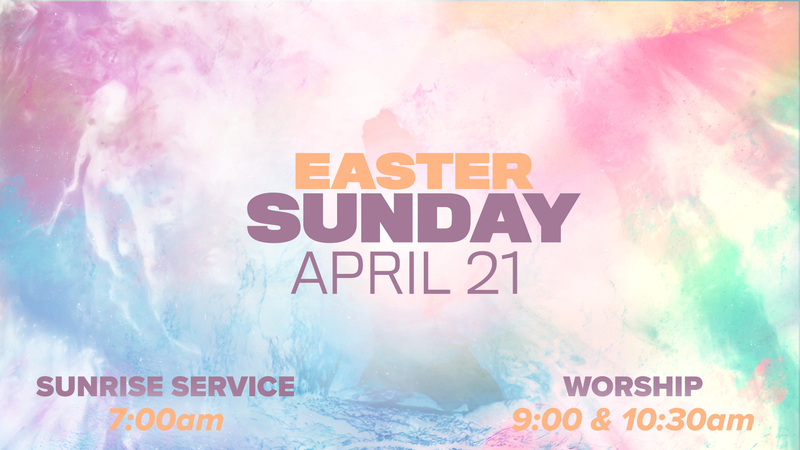 On Easter, we have three opportunities for you to worship with us. At 7:00am, we will gather for our Sunrise Service. At 9:00am & 10:30am, we will gather in the Main Auditorium for worship. There will be no groups on this Sunday. However, there will be classes available in our preschool area for Babies-Kindergarten. As we gather to worship and celebrate, we hope you will join us this Easter weekend at our Good Friday service and one of our Easter Sunday services. 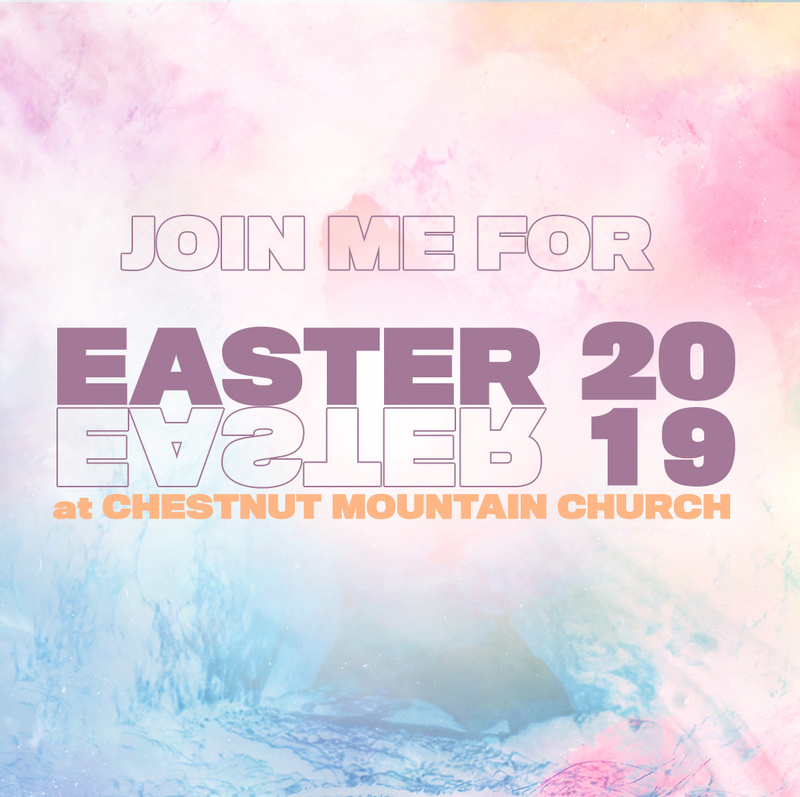 Want to invite someone to Easter at Chestnut Mountain? 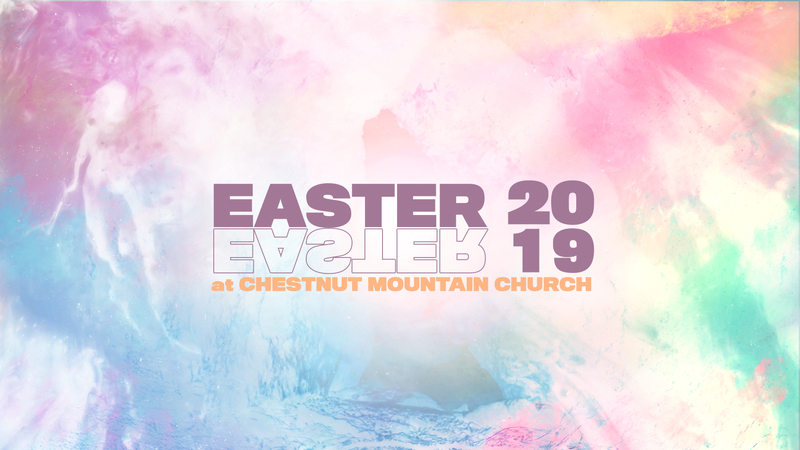 Download one of our digital invite cards to email, text, or share on your social media with your friends and family to invite them to Easter at Chestnut Mountain. Need help downloading an invite card on your computer? Need help downloading an invite card on your phone?